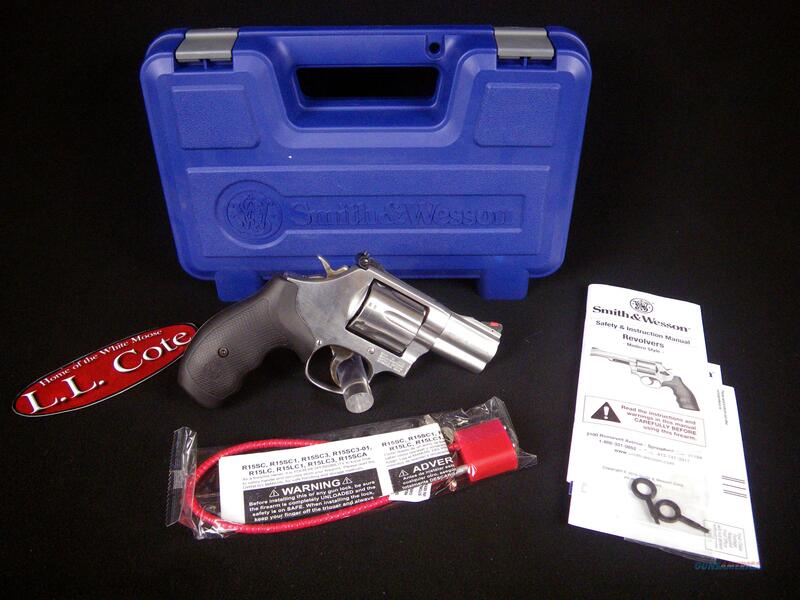 Description: You are bidding on a Smith & Wesson Model 686 Plus in 357 Magnum with 2.5" Barrel. Smith & Wesson L-Frame revolvers are built to suit the demands of the most serious firearms enthusiast. The L-Frame has a strong, durable frame and barrel built for continuous Magnum® usage. As police officers and hunters will attest, this firearm is made to withstand heavy use. Displayed images are stock photos. Any questions please feel free to ask (our phone number is in the additional information tab above).